LGC ARMI is an official authorized distributor of Certified Reference Materials (CRMs) produced by the European Commission’s (EC) Joint Research Centre (JRC), formely known as Institute for Reference Materials and Measurement (IRMM). 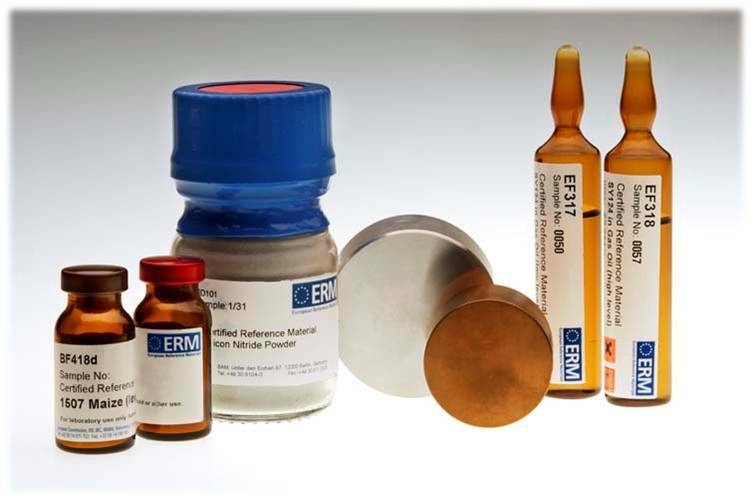 For over 30 years, the EC has produced high quality CRMs. These CRMs now represent approximately 650 different materials for use in the areas of organic and inorganic analysis and chemical and physical testing. A detailed listing of CRM application categories is located on the reverse side. The European Commission’s Joint Research Centre provides both research and manufacturing funding for CRM production. All CRMs produced bythe JRC carry a prefix of BCR®, ERM® or IRMM. The JRC is accredited to ISO Guide 34, guaranteeing that these CRMs are produced in full compliance with the latest editions of ISO Guides 34 and 35, which are relevant to CRM production. Also, perishable CRMs are stored under controlled conditions, with systematic monitoring programs established to confirm CRM stability during storage. LGC ARMI stocks many of these CMR's in our Manchester, NH warehouse for immediate shipment.